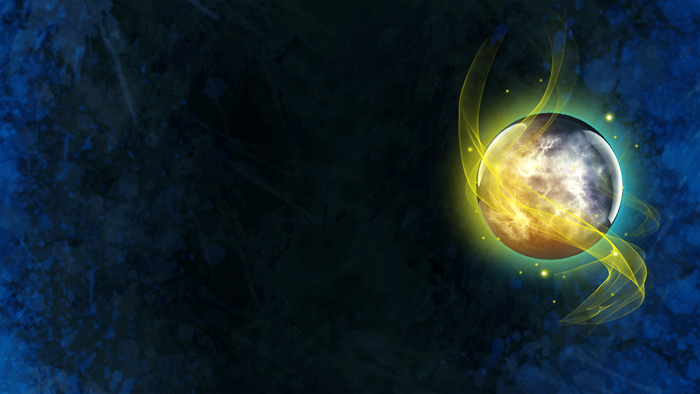 The Quest Nexus can be accessed by purchasing this orb. Once you have an orb you can RAISE it or use the QUEST NEXUS command to teleport yourself to the timeless Nexus. No longer will you need to visit the box office to attend! The Quest Nexus is always available and ready to send you to your demise! Appearance: "A Swirling Nexus Orb"